Whether being a magician on decks or in the studio DJ/Producer Timmy Overdijk (1978) is redrawing boundaries between House, Techno, Pop and Electronica.With a credential of turntableing since 1994 under his earlier alter- ego DJ T.M., he played among sides of the Dutch nation greatest DJ’s until 2006 and made his comeback as a producer in 2011, releasing his debut on the Compresmode label. Passionate he is about music, the DJ promotes “Zwartkrijt & friends labelnights” under the concept of the “ Soort Zoekt Soort friends –art and music collective “ and claiming audience with his different dazzling style. Yet Tim’s fans know describing his music is not an easy task. Quality fit, a specific dynamic core sound can be found in all his productions, but the music changes frequently, like his love to experiment with the sweet and sour. From pop/synth releases to crowd-pleasers for the dancefloor, his tunes are always elegant or powerful but do not fit the most expected paths, making him a true artist. 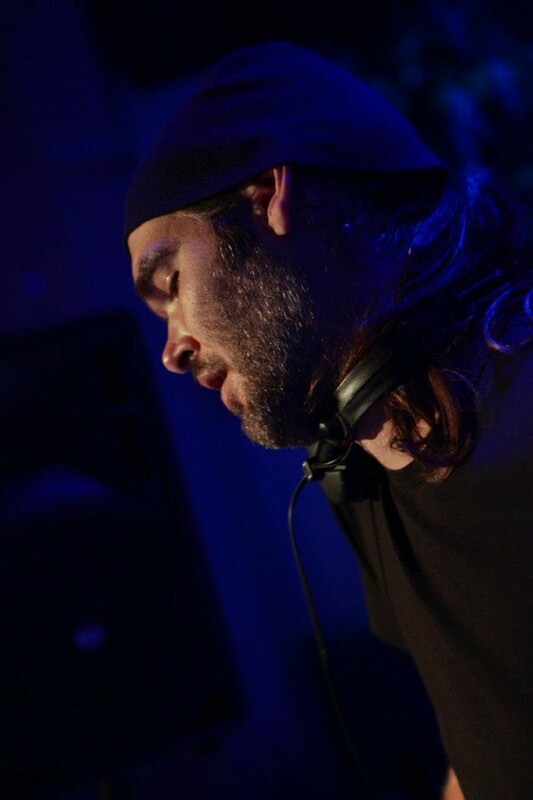 In 2013 the artist founded the recordlabel Zwartkrijt (2013), cooperating with musicblogger salsa-at-night and made his first releases successfully, gaining support by the likes of SLAM and Paco Osuna among many others. A monthly electronic radio show from his label Zwartkrijt is aired on Stromkraft radio , revealing hot mixes from the artist himself and musical talents worldwide, spreading his love for the electronic music genre.